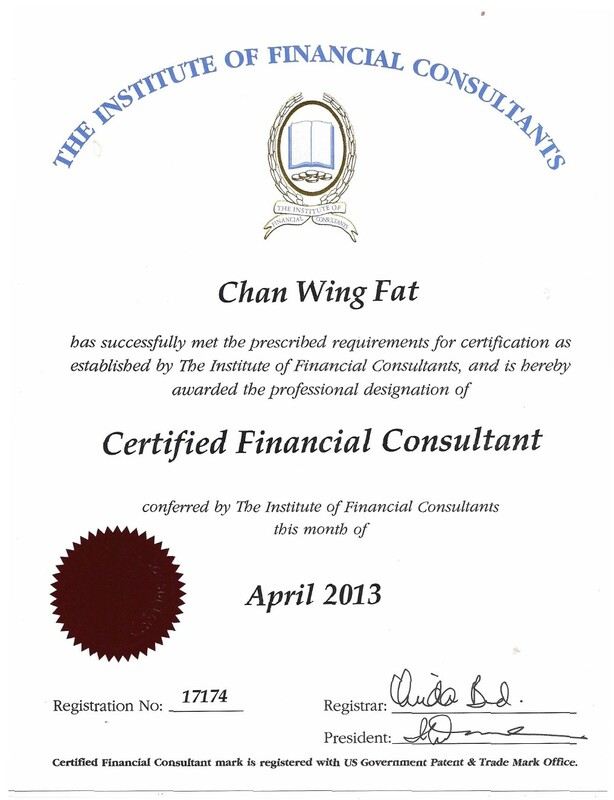 Pebble Hills University is accredited by Institute of Financial Consultants. Institute of Financial Consultants have waived PHU program requirement to register the Certified Financial Consultant designation directly if PHU MBA and its equivalent graduates have 3 years working experience in related in finance/banking/insurance. For further information about the certification, please contact us at cfc@pebblehills.university.